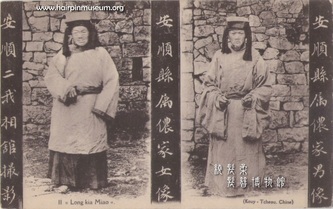 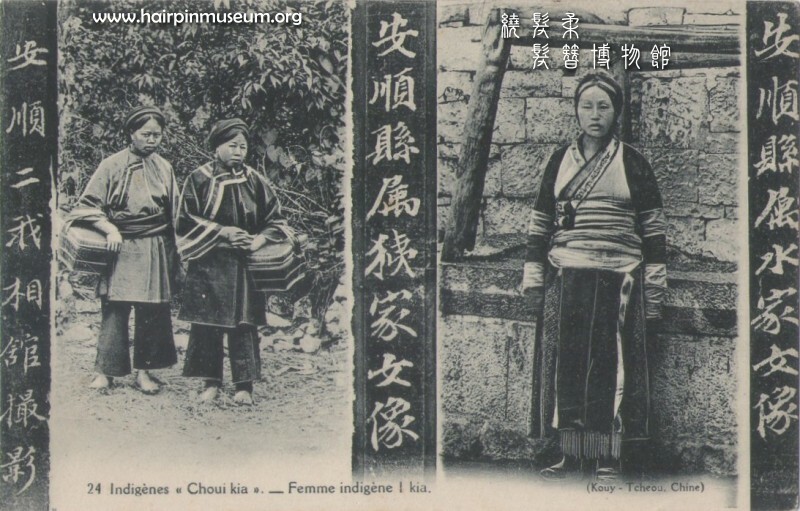 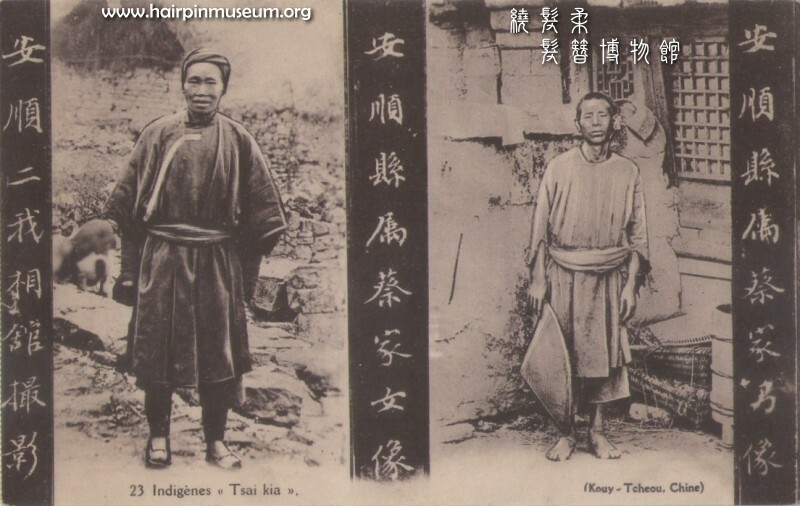 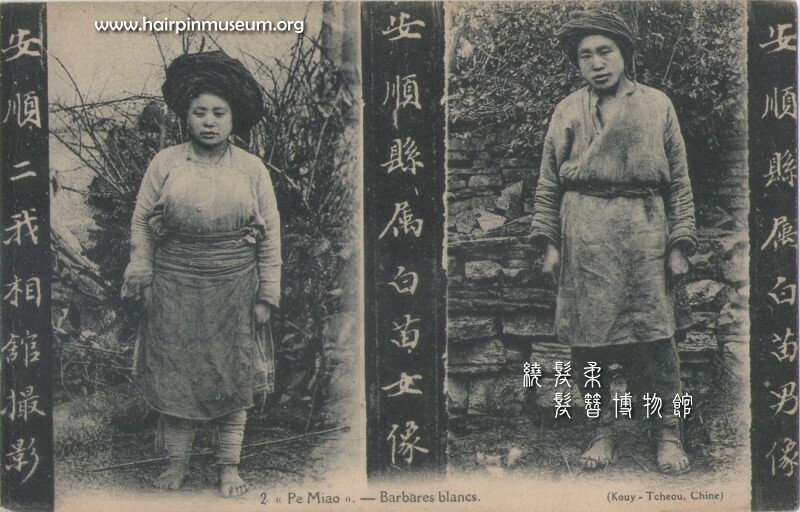 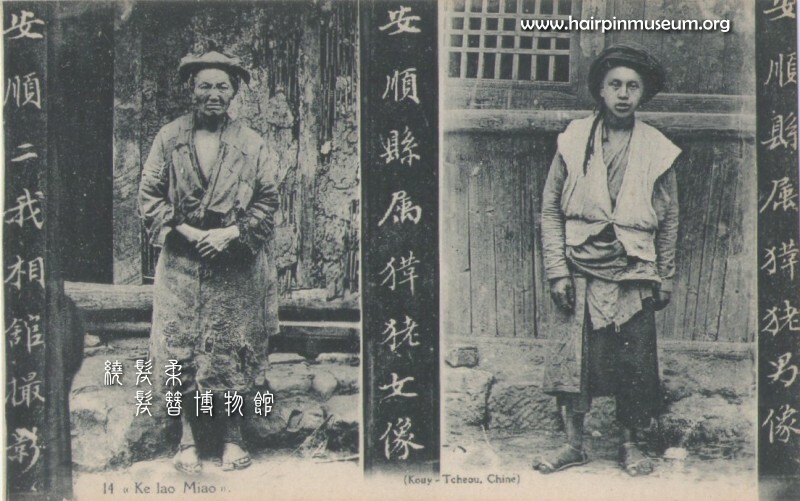 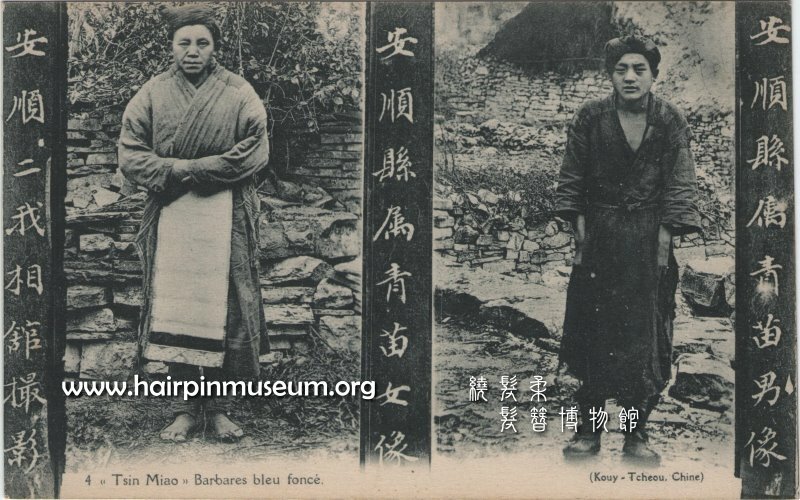 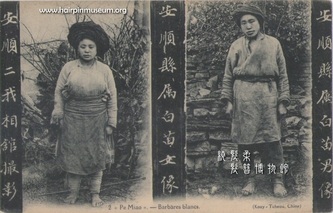 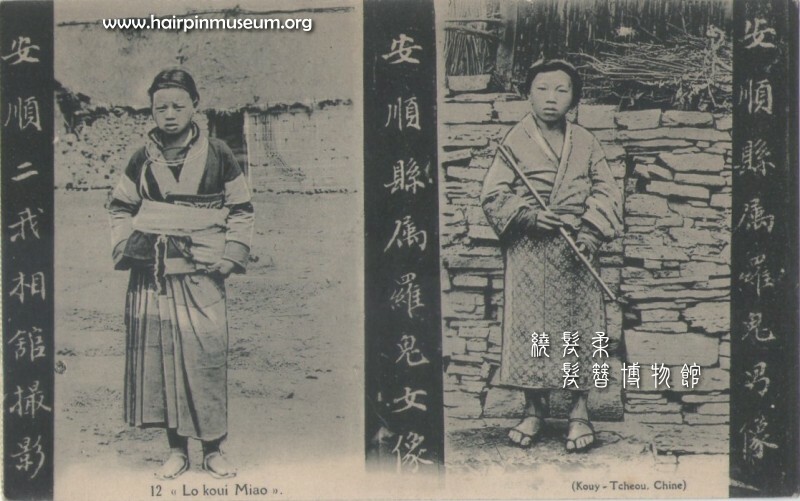 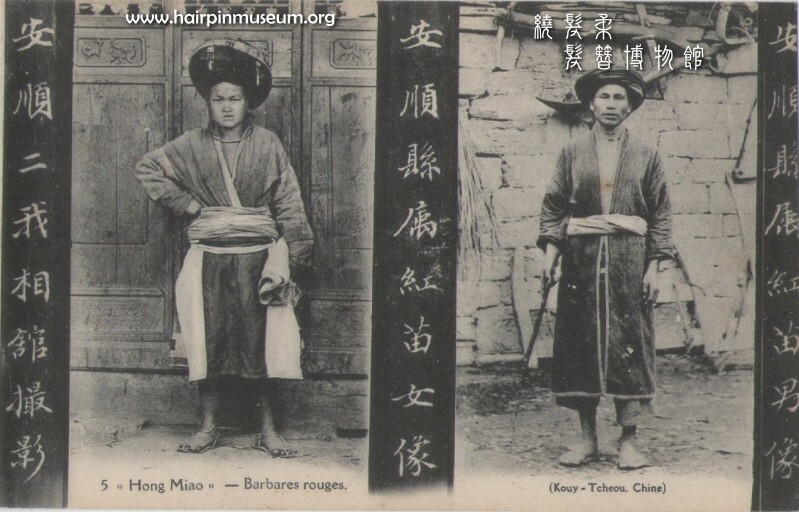 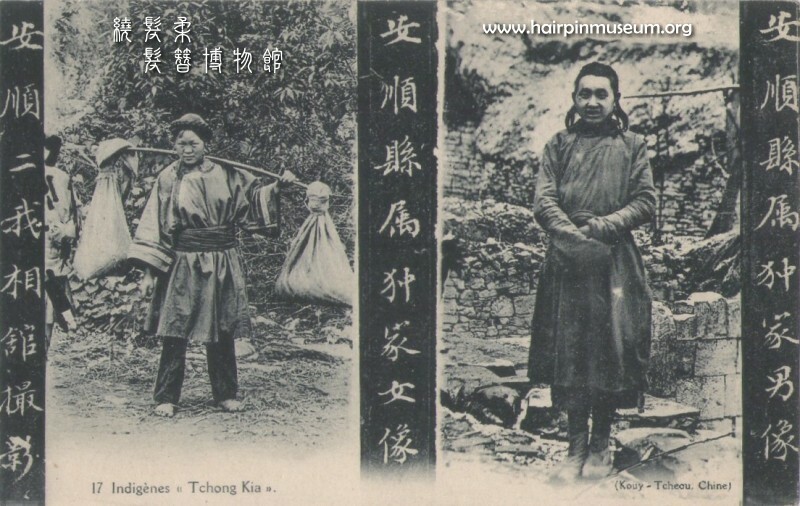 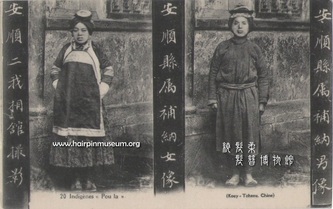 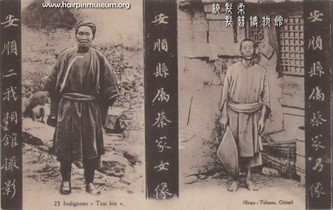 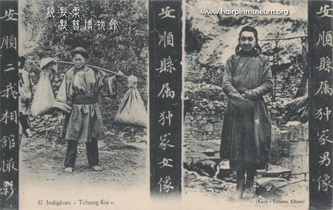 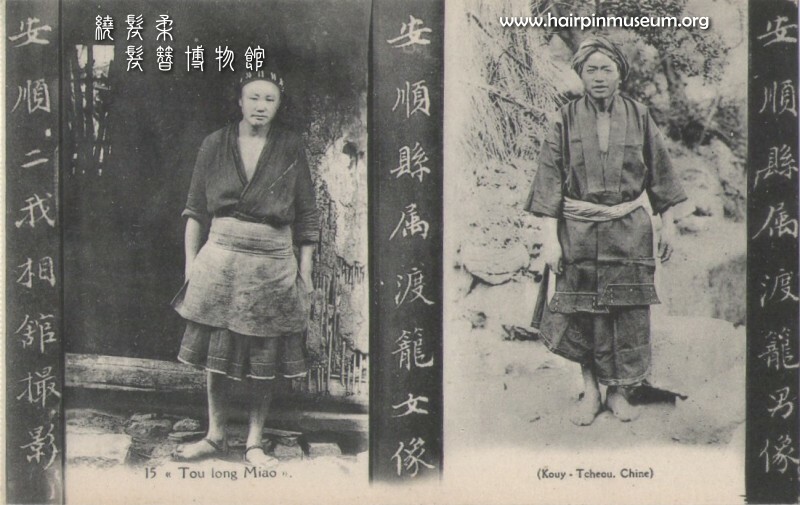 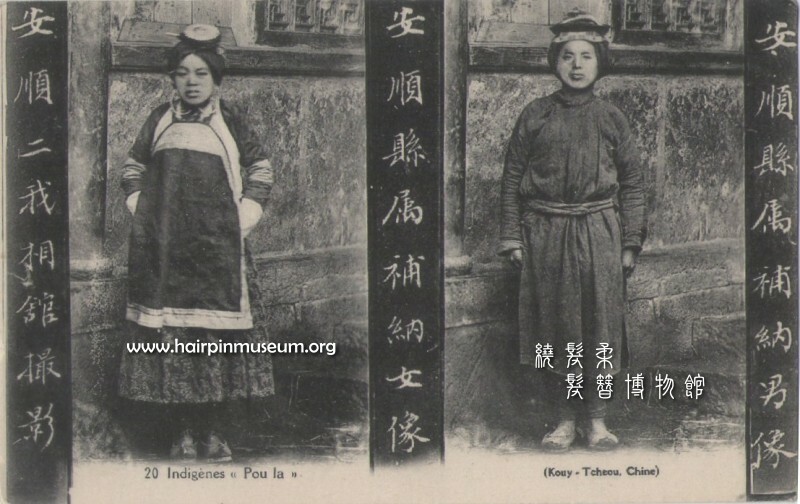 Here are some postcards from a series showing ethnic groups in China but published in Paris. 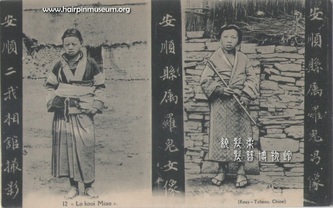 The photos were taken in "安順二我相館". 安順 which is in Southwest Guizhou in China. 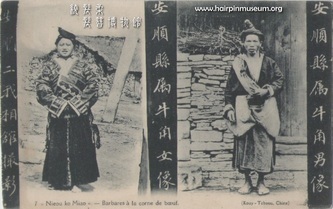 Here we can see some members of the Miao ethnic group. The Miao have a very different style of costume from that which we usually see in postcards from Ching dynasty China. 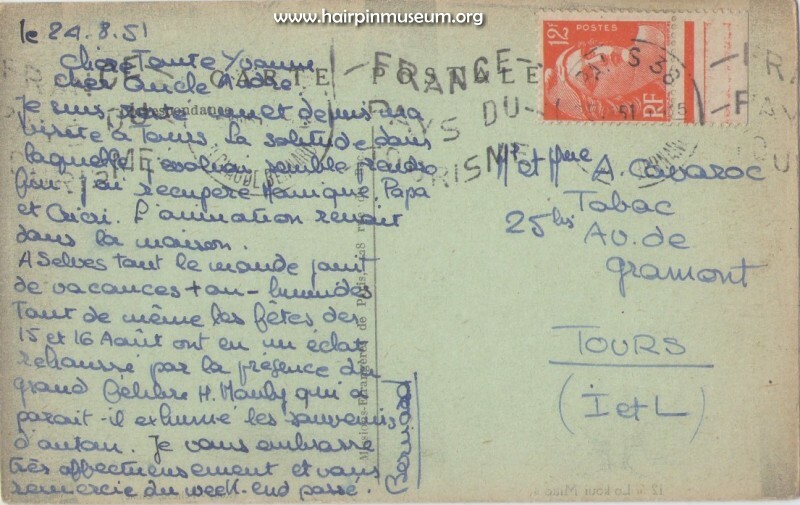 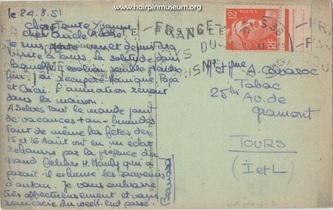 Here is a postcard posted inside France to the french city of Tours. 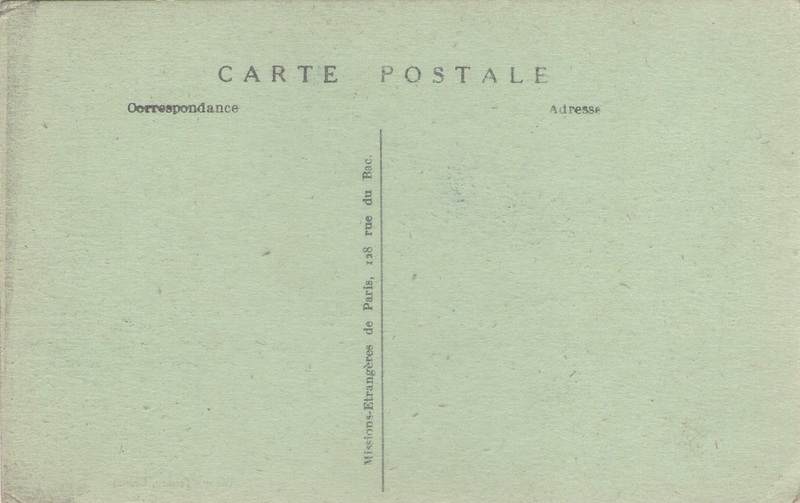 Interestingly, it is addressed t to a house that is now a tobacconist's shop or newsagent's in the city. Below there is a link that shows the building as it looks today.